Since the past few years, there has been a tremendous rise in the number of women who are pedaling their way to a healthier lifestyle. While many are yet to realize the health benefits, there are many who have fallen in love with cycling. One such woman cyclist from Nashik in India, happens to be Devika Patil. While many of you might not know her or be aware of her achievements, Devika has plenty of medals and accolades under her belt. 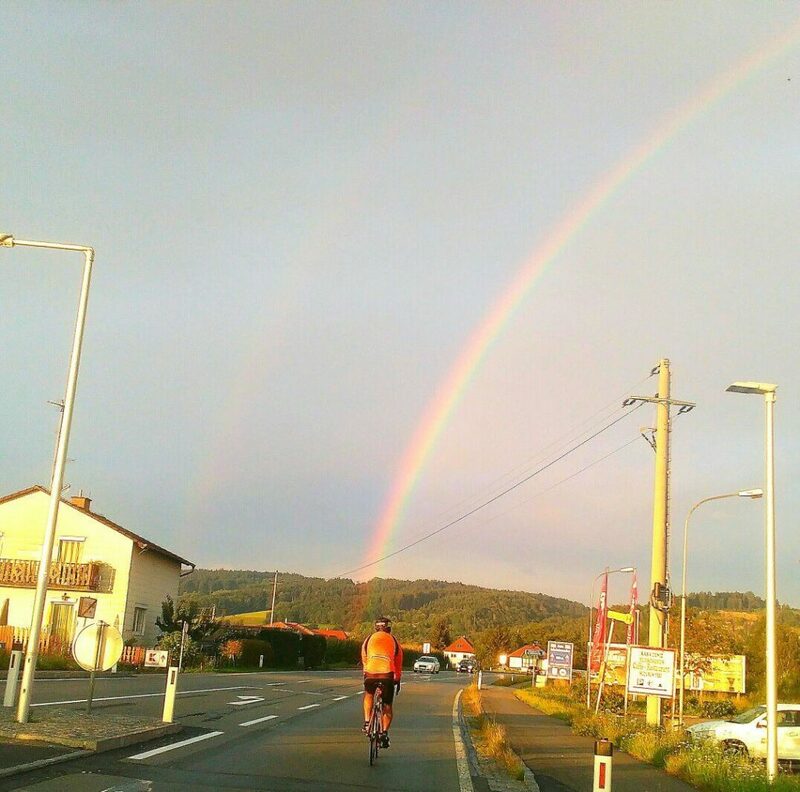 A medical student by profession, Devika Patil was drawn to the world of endurance cycling. After her experience of cycling from Manali-Leh-Khardungla and Leh to Srinagar, she was eager to test herself at long distance rides. It led her to complete her SR series in 2015 and attempt the Paris Brest Paris (1200km Randonee) last year in August. Devika has also won plenty of other races and has a degree in basic mountaineering course from ABVIMAS. 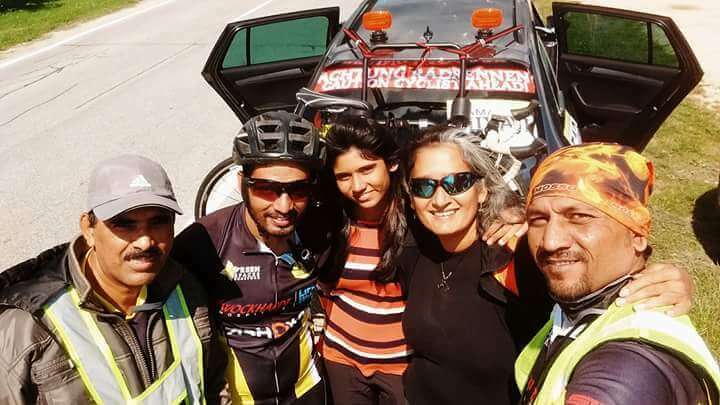 Recently, she gained experience as a crew member for Ammar Miyaji, an enthusiastic rider from Nashik who has finished the Deccan Cliffhanger and has qualified for the 3,000-mile grueling race – ‘The Race Across America’. 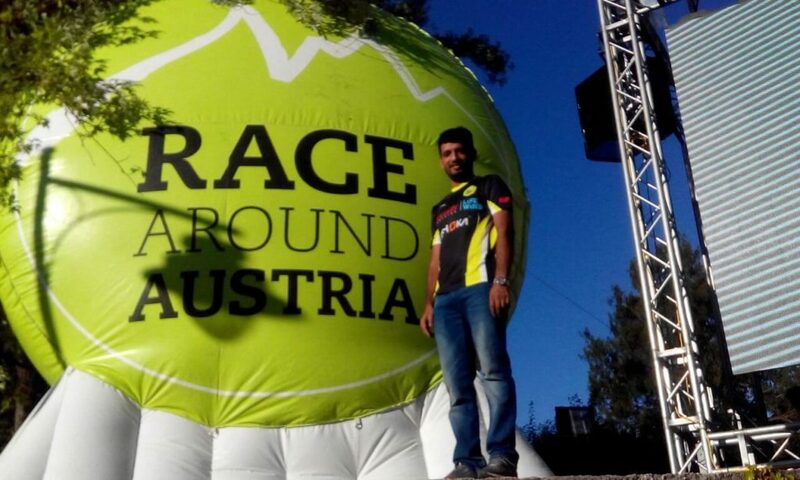 With an experienced crew comprising of Mitten Thakkar (coach), Divya Tate, Vilas Ingale and Devika, Ammar decided to participate in ‘Race Around Austria’. The ‘Race Around Austria’ is an ultra-endurance event which takes the rider and his crew all around Austria. Here, they cover a distance of 2,200 and 1,500 (these two being different distance category events) from the plains to the Alps with a total elevation gain of 30,000m and 17,000m respectively. 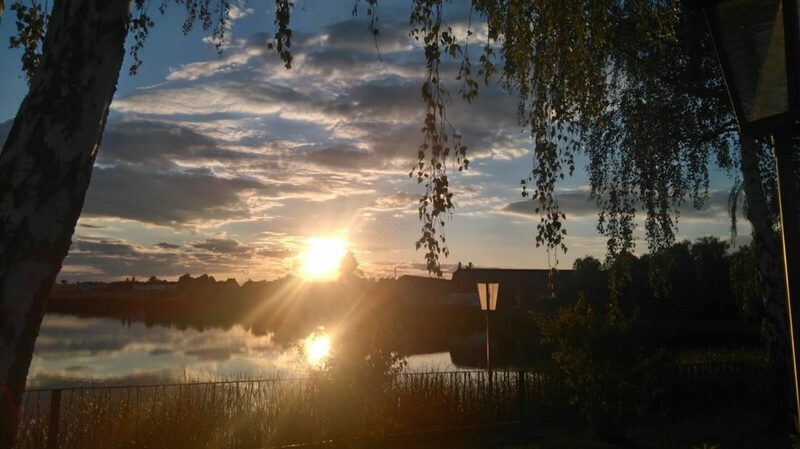 It starts from a town called St.Georgen in Attergau and ends at the same place. 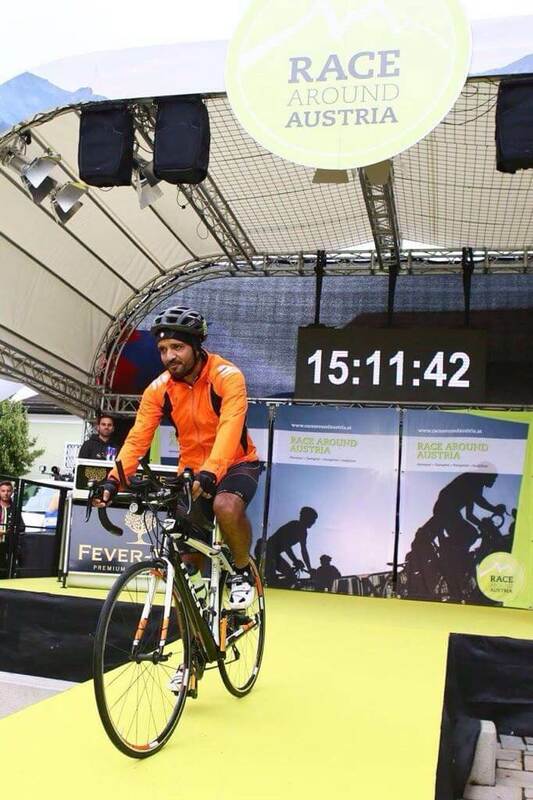 Below we bring you Devika Patil’s experience as a crew member for Ammar Miyaji as he raced around Austria. “After months of training and a simulation ride together, we were pretty confident about the race around Austria results. As our departure dates drew closer, the team was ready to face the challenge, fight it out, and follow the calling into an unknown land. Soon, we cleared our visa and headed to Austria, the land of hills and flats. After exploring the beautiful city Vienna, the capital of Austria, indulging in some local delicacies and amazing coffee, we finally rented a car and headed to the start point, St. Georgen. Right before the big day, we visited the organizer’s office where the volunteers handed over the race kit to us. It consisted of the bib number, stickers for cars and bikes, tracker, route book, souvenir, t-shirt and a few goodies. While everything seemed to be working out right, there was one major obstacle, the route book! 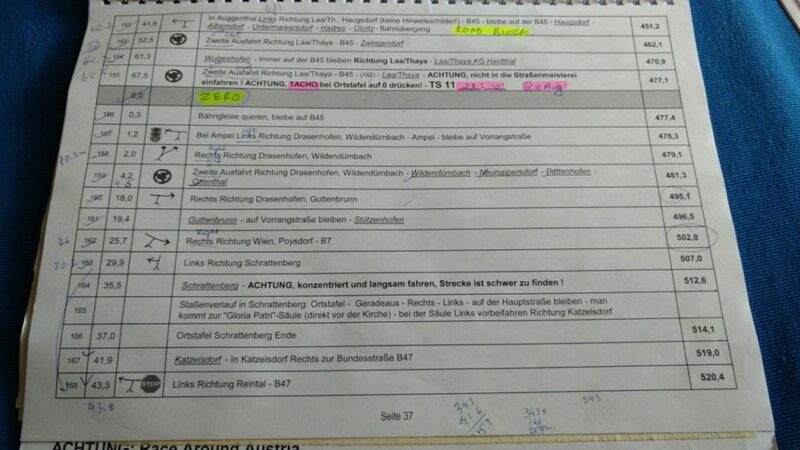 After looking at the route book, we were in the exact same state as that of a child on the day of a surprise test. As it was entirely in German, our way ahead seemed to be a blur. That night, few of us spent time understanding the route book and uploading the route in the Garmin device for Ammar, while the rest prepared the bikes and cars for the next days inspection. The following day, we took care of the inspection, while the others attended the meeting and cleared our doubts regarding the traffic rules with the Race Director, Michael, a co-operative and fun loving person. After we were done with the official work, we took a stroll in the town and headed back to Salzburg in the evening, where we eagerly awaited race day. The race day was finally here and the city was in a festive mood! The roads were decorated and lined by many food stalls. For our flag off, we were lucky enough to witness the presence of Fred Boethling, Race Director of RAAM. Don't like reading? Watch honest reviews on Youtube! Become a part of our Facebook community!